In the early days of the Internet, the bar was set pretty low for website design. As long as you had your address and phone number listed somewhere across the Information Superhighway (remember that? ), you were golden. 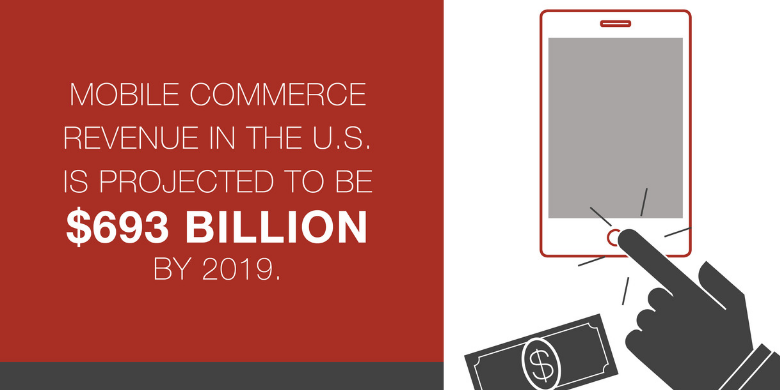 Now it’s not enough to simply have a website with product descriptions and online purchase options, with an “About Me” page and a link to your social media sites. Today, your website design serves a bigger purpose! Your website is the hub of your marketing strategy with quality content, lead generation and other elements of marketing reaching out like spokes from the center. Far from being an island, your website is an interconnected tool that drives conversions. You might be seeing signs that it’s time to put some investment into your website design. Maybe you’re sporting a pumpkin and harvest-gold color scheme that screams Panera (circa 2005). Or perhaps you’ve received complaints that your site is hard to navigate on a smartphone. There are a lot of reasons your website design may be hurting you, but it’s more important that you tap into the potential your design has to launch your brand forward. You’re Not Optimized for Mobile. Admit it, you know people aren’t waiting until they’re sitting down at their desktop computer to search for your company. They’re doing it right in the moment they’re thinking about it, whether that’s while sitting in the dentist office or while their kid is on their sixth “and then…” of a story about what happened at lunch today. Most Internet activity is happening on a mobile device, and maybe more importantly, Google has changed its formulas to prioritize sites optimized for mobile. 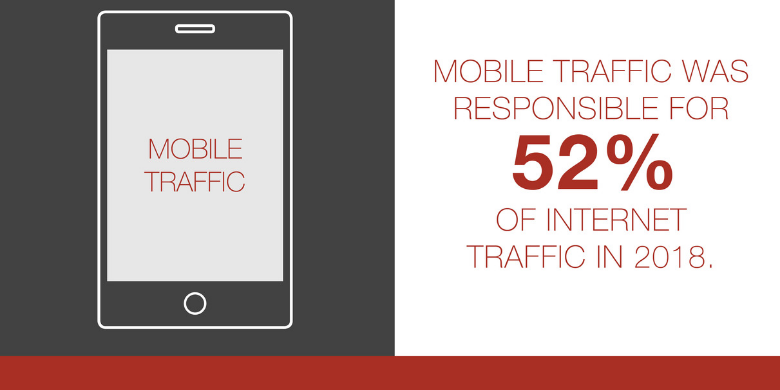 If you want to be found by potential customers, invest in mobile optimization. Your Users Think Your Website is a Bit of a Hassle. 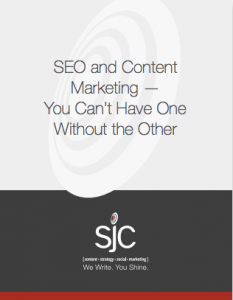 Maybe you’ve got too many words on every page, or the information your visitors want is buried in a cascade of menus. Maybe they find themselves heaving a big sigh every time they have to wait for your product page to load. There are a million little ways to turn off your potential customers, and website design has a lot to do with whether your visitors bail out and go to a competitor’s site instead. Your Brand Story is Getting Lost. When a visitor goes to your site, can they immediately identify it as yours? Are the colors and font consistent throughout your site? 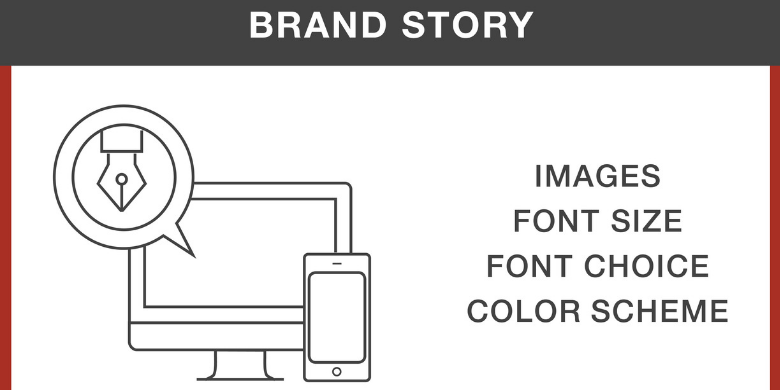 It’s important that your site tells your brand story. It should have a distinct personality that comes out in a particular color scheme, a font choice and size and even the tone with which you share information. Is your brand funny or serious? Adventurous or steady? It can be challenging to nail down your brand’s personality, but that’s foundational for your marketing strategy. The look and feel of your website design should be duplicated across every point of contact with your audience, from direct mail to social media and particularly for website design. Nobody Knows Where to Find You. A strategy for search engine optimization (SEO) helps you rank better on Google, YouTube and other search engines. There are a lot of elements that come into play for SEO, such as mobile optimization (as discussed above), website descriptions, font size and white space and placement of keywords. It’s both an art and a science, but your website design and your content need to be created within the formulas of SEO to help your audiences find you. There’s No Forward Motion. Your website design shouldn’t just be a static display of information. It needs to be interactive, responsive and propel visitors to the next level of engagement with your brand. It should be fine-tuned to visitors’ behaviors so that by the time they leave your site, they’ve been moved forward in the buy cycle. This means offering content that’s appropriate for the stage they’re at in their purchase, such as a blog that hits on their pain points for their first visit or a more in-depth infographic as they edge closer to a decision. Technically, It’s a Dud. If you hear complaints that your site doesn’t work in a particular browser, or your IT department is often having to fiddle around in the content management system (CMS) or – gasp! 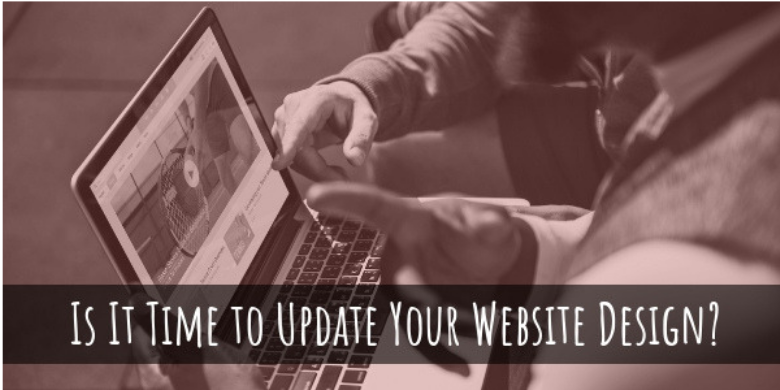 – there is no CMS at all, you may need a website design update just to address some of the more nuts-and-bolts aspects of your site. Want to know more about creating a website design that’s all about 2019? Take a look at our awesome website checklist to see if yours is pulling its weight to support your marketing strategy. Then contact us for an appointment! With our in-house web design team, you’ll have a site so cool, you’ll want to hang out there and be your own best customer.